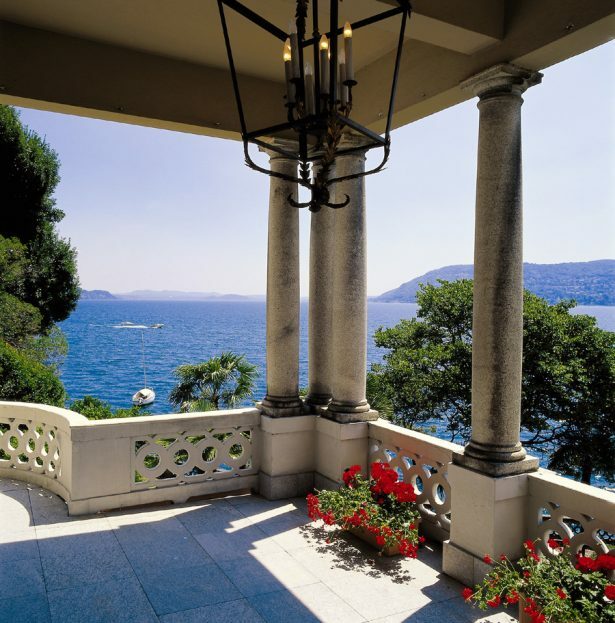 The spirit of past times can be felt in the region surrounding Lago Maggiore and its stately homes. 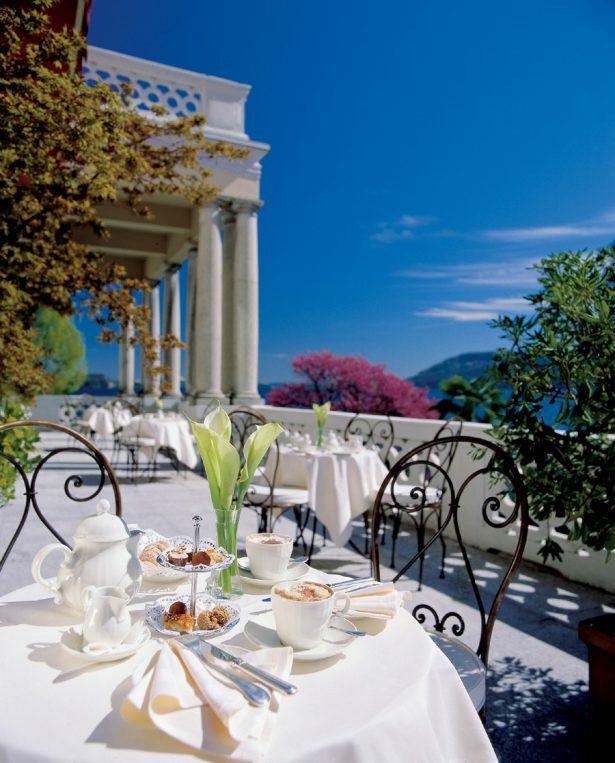 Standing on one of the spacious balconies of Grand Hotel Majestic in Verbania overlooking Lake Maggiore on a sunny spring day, you can feel why this was a hot spot in the 19th century. 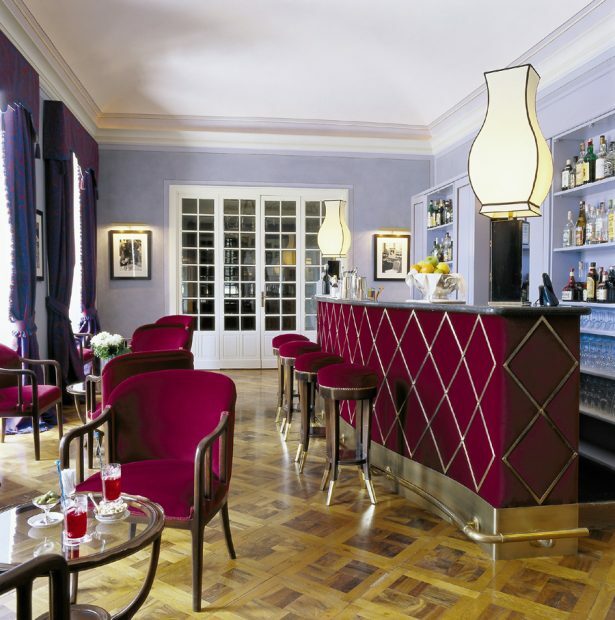 Composer Claude Debussy, star conductor Arturo Toscanini and half the European aristocracy stayed in the luxury rooms of this hotel built in 1870 and promenaded through the arcades of the courtyard. You can still feel some of the grandeur in this Belle Époque building. It is almost like travelling back in time until you notice that modern wellness offers and service culture have discreetly seeped to improve the already completely positive impression of the Majestic. You can use Verbania as a stopover from Germany to the Mediterranean or as location for a romantic weekend (Malpensa airport is 45 minutes away). 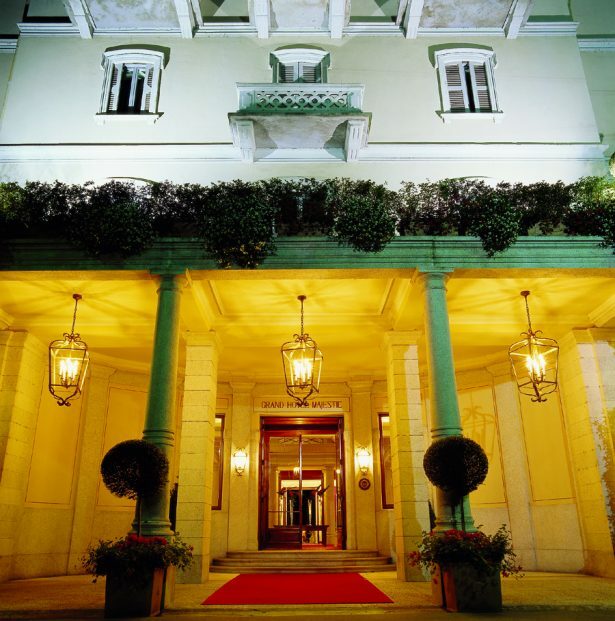 There is hardly a more beautiful hotel on Lake Maggiore than the Majestic, especially eafter its complete recent renovation. 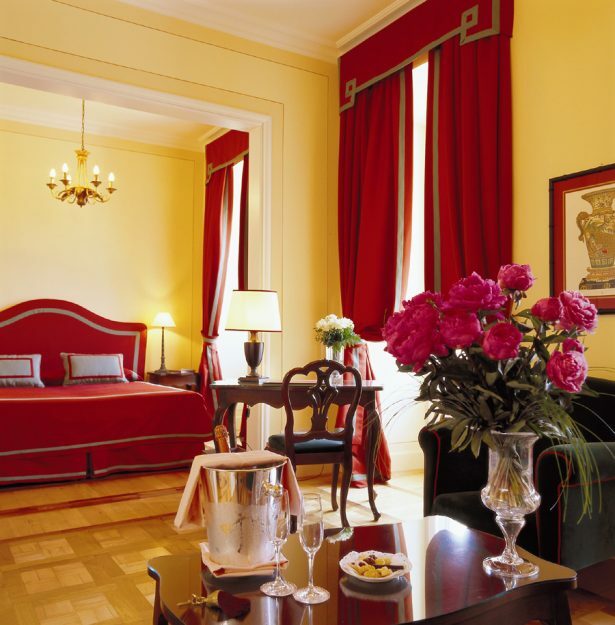 The 90 rooms and suites are frescoed and also equipped with Wifi. 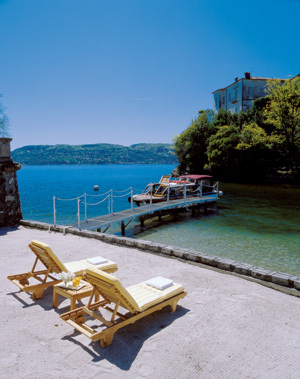 Situated on a promontory of the lake shore, in the midst of an extensive English Garden, the Grand Hotel has its own jetty and a small private beach where for guests only. The surrounding area is also worth exploring. Just a stone’s throw away you can find the picturesque island of San Giovanni that served Arturo Toscanini as a summer residence for thirty years. Isola Madre and Isola Bella are just a few minutes away by boat. The aristocratic Borromeo family had two splendid villas built there in the 18th century, each embedded in magnificent gardens. You only find a bigger variety of plants in Villa Taranto park with almost 20,000 species, which is just a short walk away from the Grand Hotel. Somewhat less aristocratic, but no less worth a visit is Isola Superiore, also known as fishers’ island. Its winding, picturesque lanes, typical fishermen’s huts, small shops and restaurants are a wonderful place to spend a day. There are also other pastimes, not on or by the lake. You can hike in the mountains, visit sleepy villages or go for a shopping spree at the Outlet Village in Vicolungo. You can relax wonderfully at the hotel no matter how you have passed your day. The re-designed wellness area comprises a 23-metre-long heated indoor pool with a window front offering a spectacular view on the lake. It also features a sauna, a fitness room and spa area for massages and numerous thalgo treatments. The Majestic has its own tennis court, where you can take private lessons. Or you go kayaking or sailing on the lake. The best way to round off the evening is dinner at the excellent gourmet restaurant. 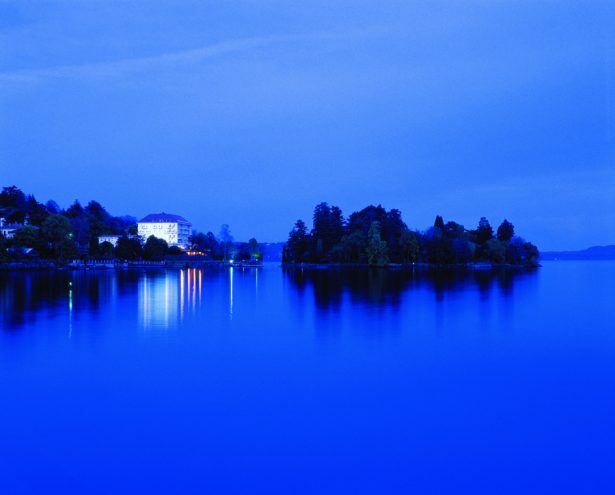 The panoramic terrace on the lake-side of the hotel offers a breathtaking view on Lago Maggiore and its surrounding mountains that can only be described in one word, even at dusk: majestic.